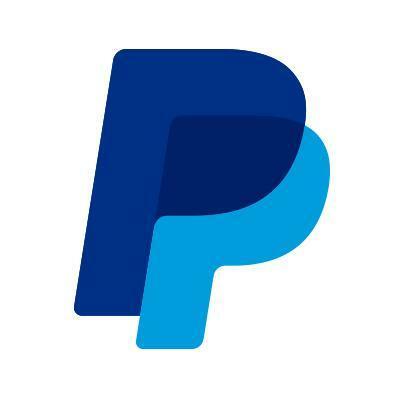 Every article on PayPal. This worldwide online payment platform was founded in 1998 by Peter Thiel, Elon Musk and others. It was acquired by eBay in 2002 but spun off from it in mid-2015 to start trading as an independent company. Moneyyy.me is a new site that lets you easily request payments from people.